A publication of Instituto de Inovação e Gestão de Desenvolvimento do Produto. 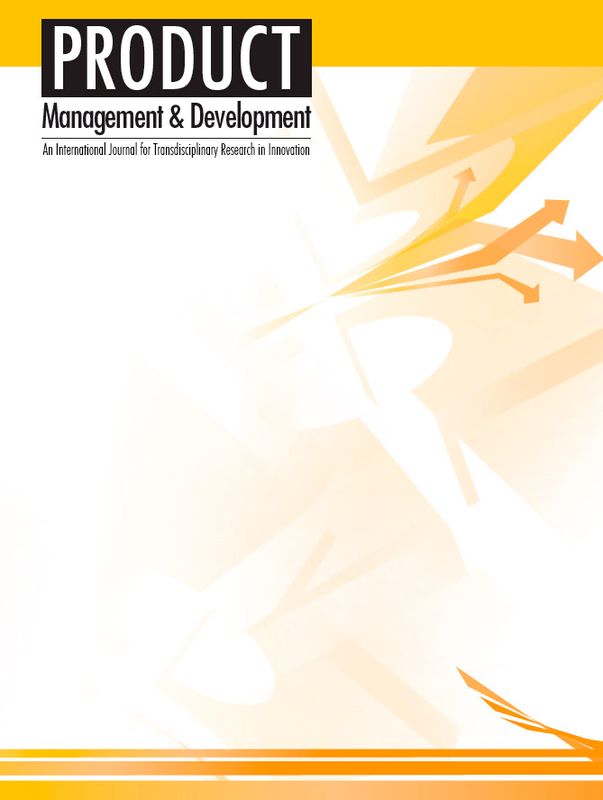 Product: Management & Develop­ment is a two issues per year journal publishing original and review papers. Use the search box above to find and download PDF files of our published articles. If you want to became an author please take a look in our Instructions for Authors first.